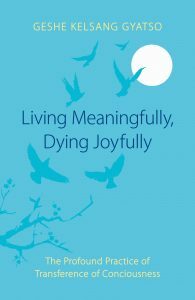 Tharpa Publications has recently reprinted four books with beautiful new cover designs that are modern and beautiful with symbolic meaning. 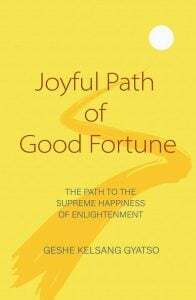 Tharpa UK has reprinted Joyful Path of Good Fortune with a cover design depicting a path in three stages representing renunciation, bodhichitta and correct view of emptiness leading to the spiritual destination of enlightenment, symbolised by the moon. 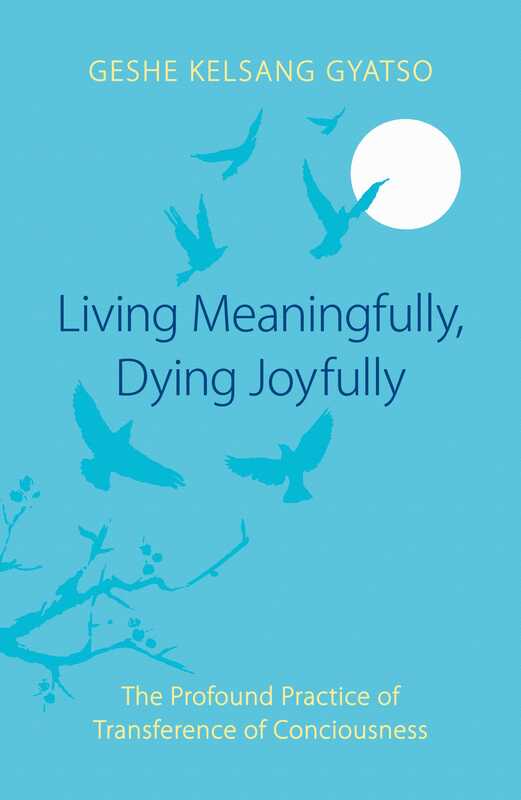 Tharpa UK has also reprinted Living Meaningfully Dying Joyfully with a cover design depicting the beings of the six realms as six birds flying from the nests of samsaric rebirth to the spiritual destination of enlightenment, again symbolised by the moon. 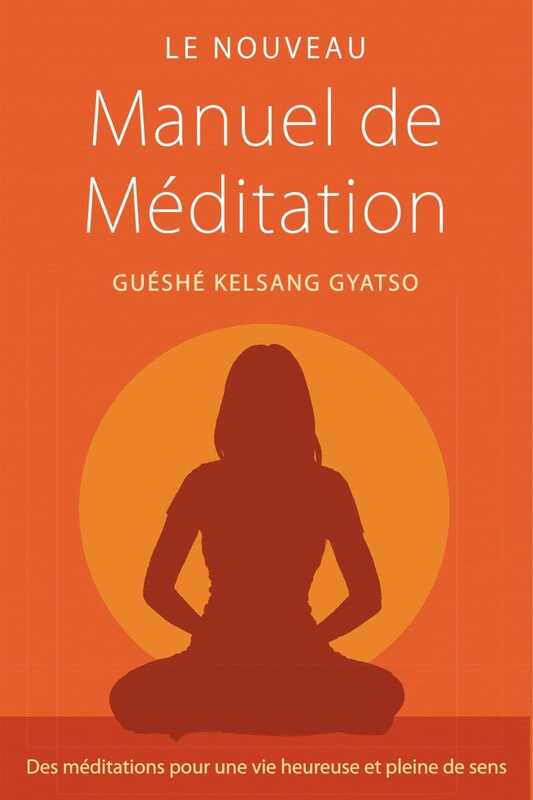 Tharpa France has reprinted The New Meditation Handbook (Le Nouveau Manuel de Méditation) with a cover design depicting a female meditator symbolising the development of wisdom leading to the spiritual destination of enlightenment, symbolised by the sun. 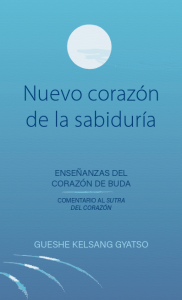 Tharpa Spain has reprinted New Heart of Wisdom. 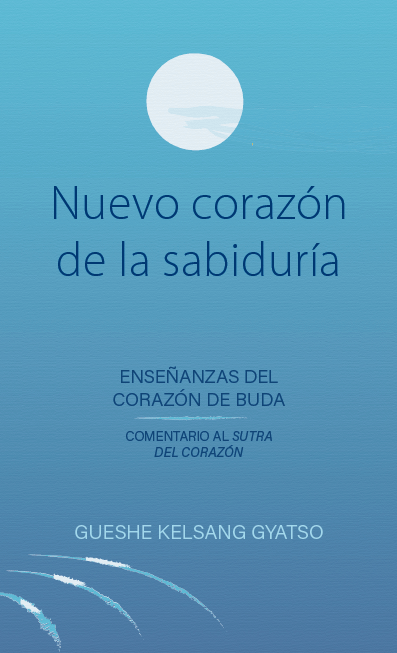 (Nuevo corazón de la sabiduría). 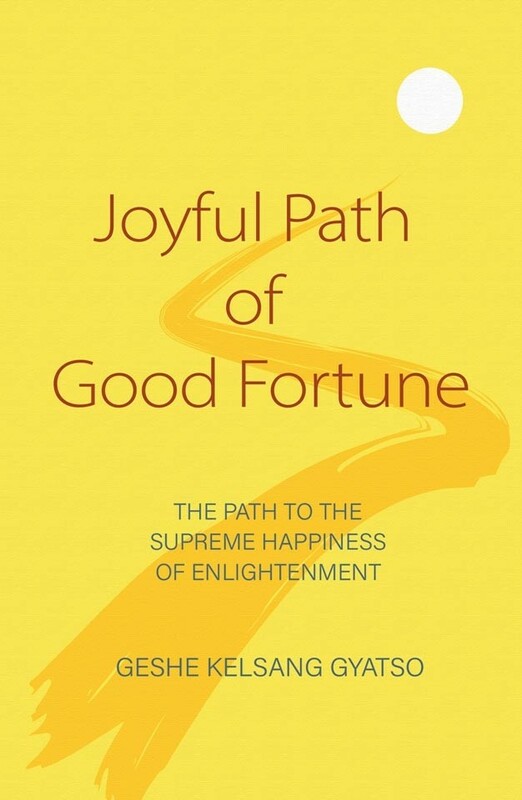 In this cover design, the moon at the top symbolises enlightenment attained through realising Buddha’s teachings on ultimate truth. The clear blue symbolises emptiness and the ripples in the water appearances arising within emptiness. Tharpa UK has also produced an audio version of Tantric Grounds and Paths that is available in MP3 and M4B format. 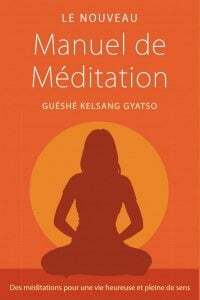 This is the first time Tharpa has made an audio book available in M4B format. This format is a single file format with chapters that bypasses the need for users to download and extract multiple MP3s from zip files, although there is still the option of the zip for those who wish. The M4B format works across platforms but is especially suited to improving the download experience for MacOS and iOS users. To listen to a sample and download, visit https://tharpa.com/uk/tantric-grounds-and-paths-audio.html.